School Board/Administration: Cambridge-Isanti, District 911, Minnesota (School Board, 12 years); 198? to 199? He grew up on a farm in Cambridge, Minnesota. 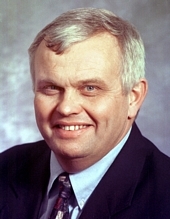 He ran unsuccessfully for the Minnesota House of Representatives in the 1988 and 1990 elections. He played the center position on the University of Minnesota's Gopher football team. Eastlund, Rob. "Rep. 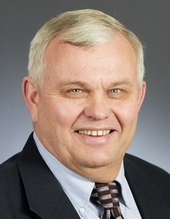 Rob Eastlund to Retire After 10 Years in the Legislature." News Release, March 25, 2010. Kibiger, Michelle. "From the Farm to the City." Session Weekly, St. Paul: Minnesota House of Representatives Information Office, January 5, 2001, p. 17.